Content marketing is the process of creating valuable, relevant content for the purpose of attracting, acquiring and engaging your audience. While content marketing can be anything your organization creates to share its story, it only qualifies as content marketing if it aims to drive customer action. Today your buyers and customers are thrust into a crowded market filled with marketing messages – up to 2,900 per day. As a result, marketers are challenged by attention scarcity. So how does content marketing help? Done correctly, content marketing elevates your brand above the deluge of marketing messages, and becomes the fuel for engagement. It is the offer in your emails, the link for your social channels, the collateral for your event, and a tool for your sales team. What is Engaging Content Marketing? 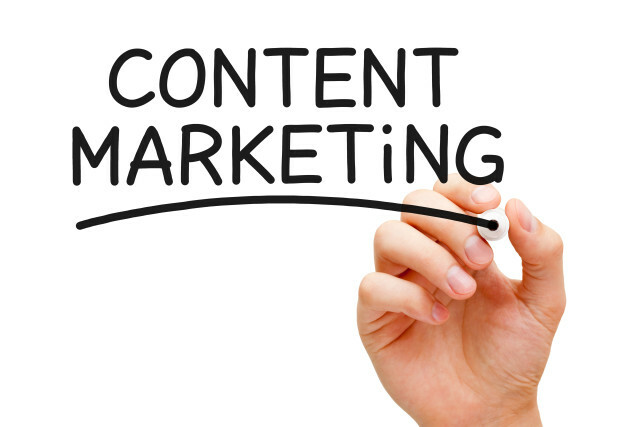 What are The Benefits of Today’s Content Marketing? Traditionally marketers had to rent attention from other people’s media. For example, when a brand pays out millions of dollars for a Super Bowl ad., they are “renting” attention that the TV networks have cultivated. Don’t miss the rest — Contact us to help you with your engaging content marketing! ⇐ #HeyDish: How Can I Manage Multiple Instagram Accounts?